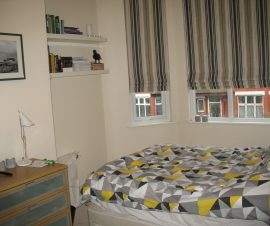 Railton Meeks offer good quality property to rent in Manchester for professionals & students. 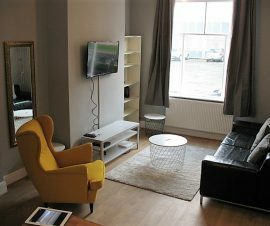 Our properties range from studio flats at around £300.00 per calendar month, through to executive houses and apartments. 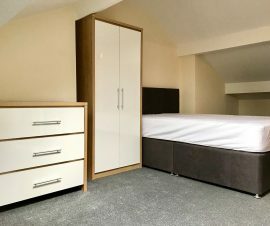 For student accommodation we offer everything from two bed terraces to nine bed large semi-detached properties in and around the Manchester area. 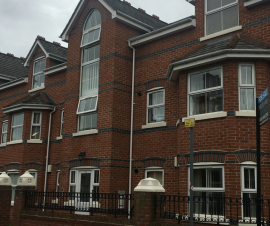 Completely refurbished to a very high specification Victorian Property. Original Features. 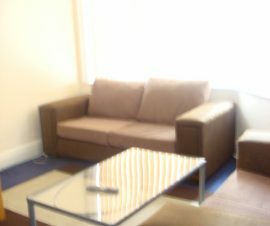 Executive furniture throughout. victorian open fire, sash windows, huge double en-suite rooms available. Available 20th MARCH 2019! 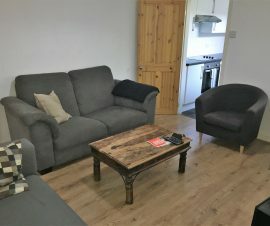 ONE DOUBLE BEDROOM AVAILABLE IN FRIENDLY HOUSESHARE – This Five bed house share is located in an excellent location of Chorlton only a few minutes walk from local amenities and commuter routes. AVAILABLE NOW!! 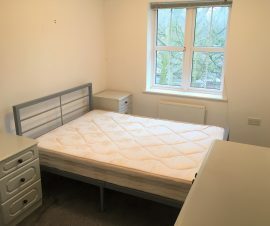 DOUBLE BEDROOMS AVAILABLE IN THIS THREE BEDROOM HOUSE SHARE. 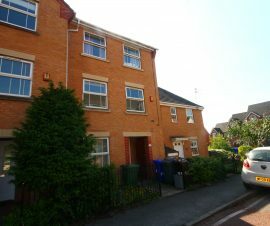 This property has just undergone a renovation and is a must see!! Available 1st May 2019!! 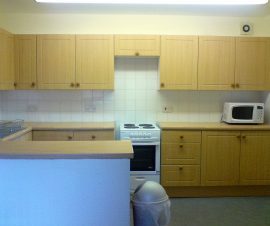 Spacious first floor two double bedrooms. 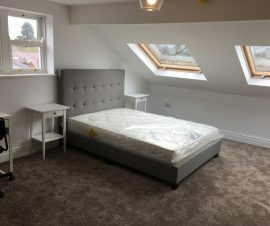 Stockport, refurb! Prof house shares. 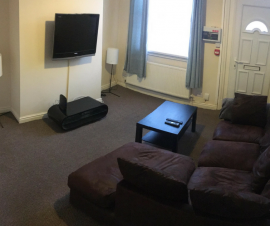 Fallowfield, 3 bed house, student, next academic year. 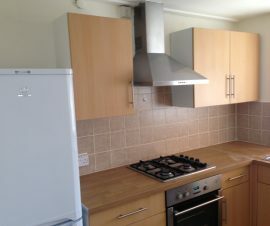 Brailsford Road, 3 bed, student, house.